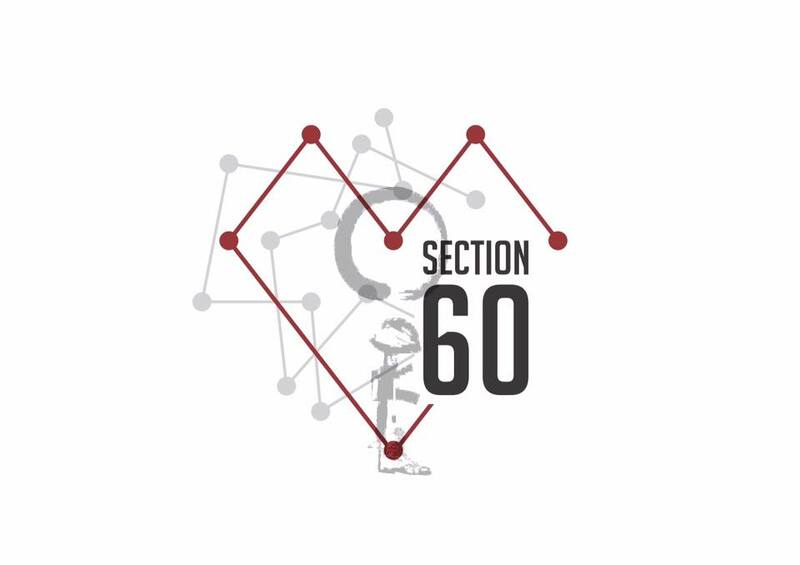 Is your warrior resting in Section 60 or in another section at Arlington National Cemetery? Are you not able to personally visit Washington DC? Allow us the honor of visiting your warrior. We have professional volunteers trained in the ritual of offering a mindful moment of gratitude. It would be our honor to be your connection to Arlington. Someone from Mindful Memorial Day will contact you shortly.